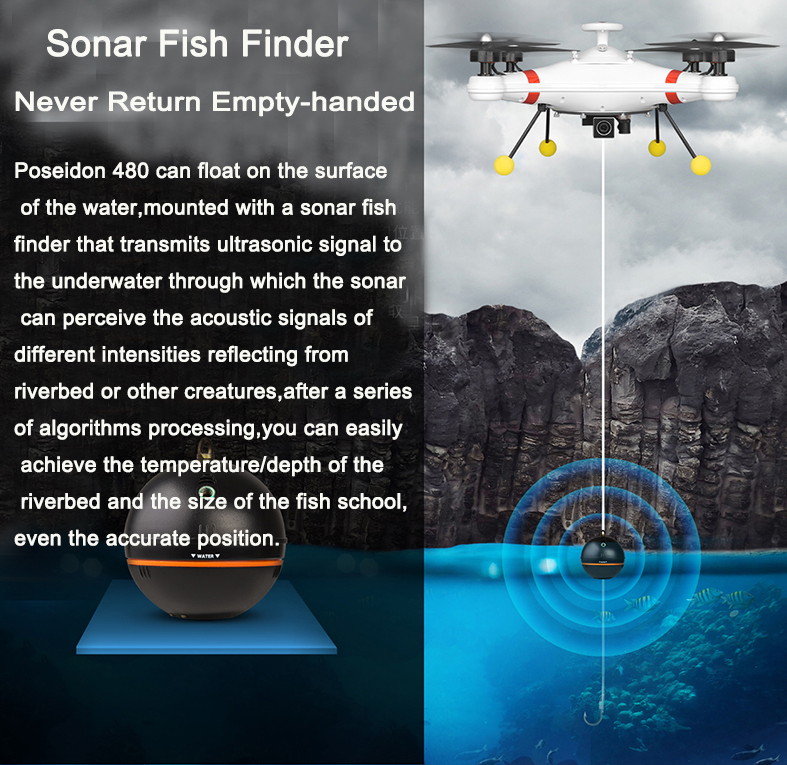 Ideafly Poseidon480 is an amazing Drone For Fishing that can make fishing even more interesting. 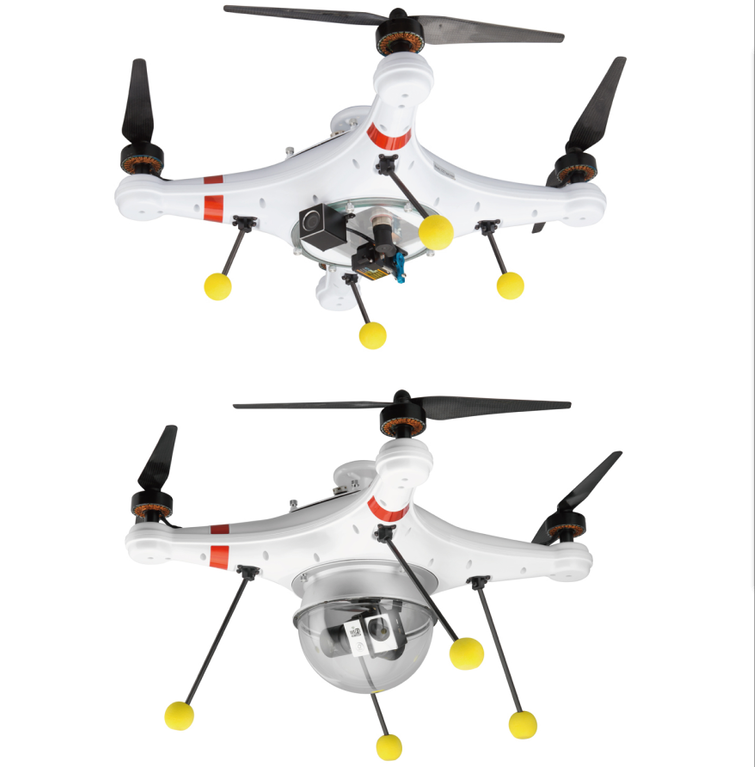 This Fishing Drone can handle the rainstorm and level 5 wind without any difficulty. 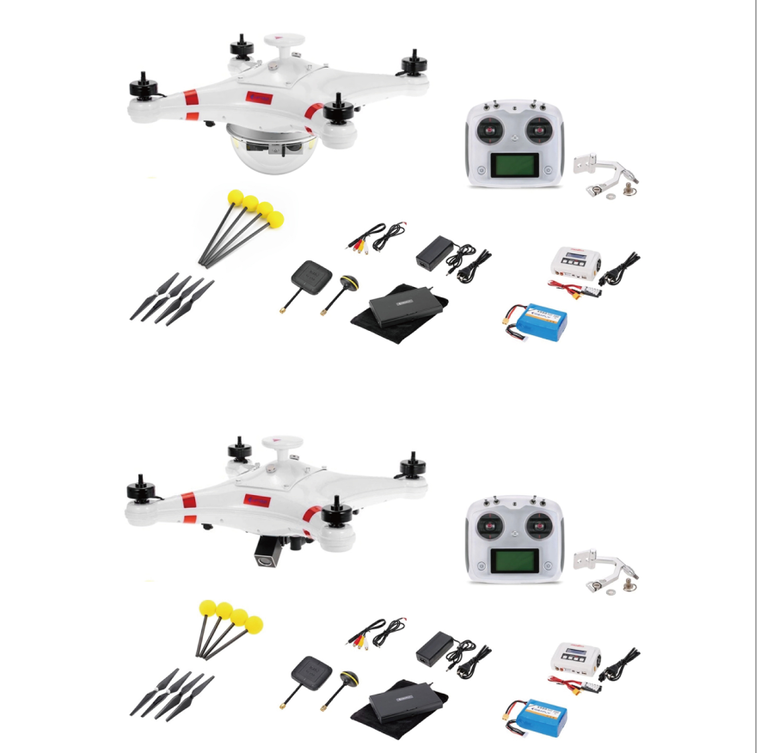 This Waterproof Drone uses the DJI Naza M v2 Flight Controller, bait dropper with waterproof FPV camera, FLYSKY i6S transmitter set, thus, you can plan the flight routes and throw baits with the high-torque servo at about 1.5km away. Poseidon 480 can fly 15-20minutes with standard 4500 Mah 6S battery, 20-30 minutes with 10000 mah 6S 10C optional battery. Max payload is 1.2KG bait. You can add any optional part you need for better flight and better fishing. For example 3 Axis Gimbal , xiaoyi sports 1080P camera, waterproof kit bowl, Dji OSD, 2.4G datalink ground station, sonar fish finder. Looking for ideal Drone For Fishing Manufacturer & supplier ? We have a wide selection at great prices to help you get creative. All the Waterproof Drone are quality guaranteed. We are China Origin Factory of Fishing Drone. If you have any question, please feel free to contact us.